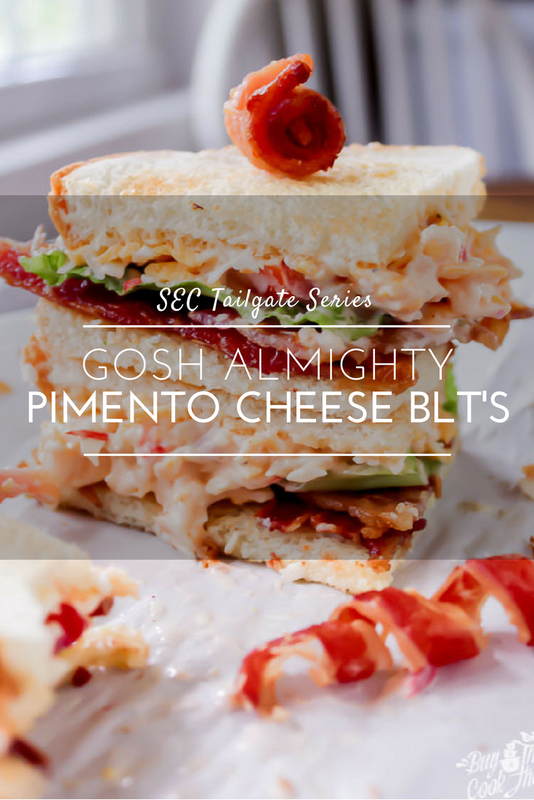 You will not find an Ole Miss Tailgate party without the Southern classic pimento cheese. Many Mississippians claim their state is the birthplace of real pimento cheese. As far as I am concerned, it is a food group. 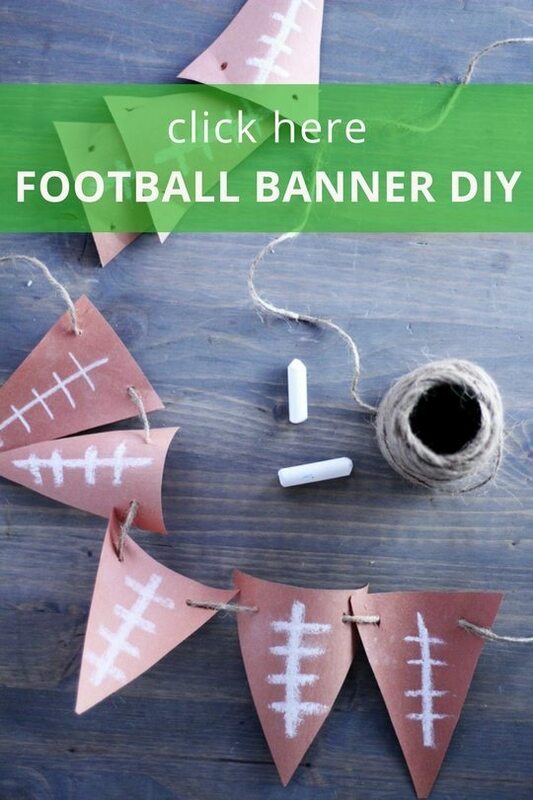 Savory cheddar cheese, creamy mayonnaise, and special additions liven up any football party! 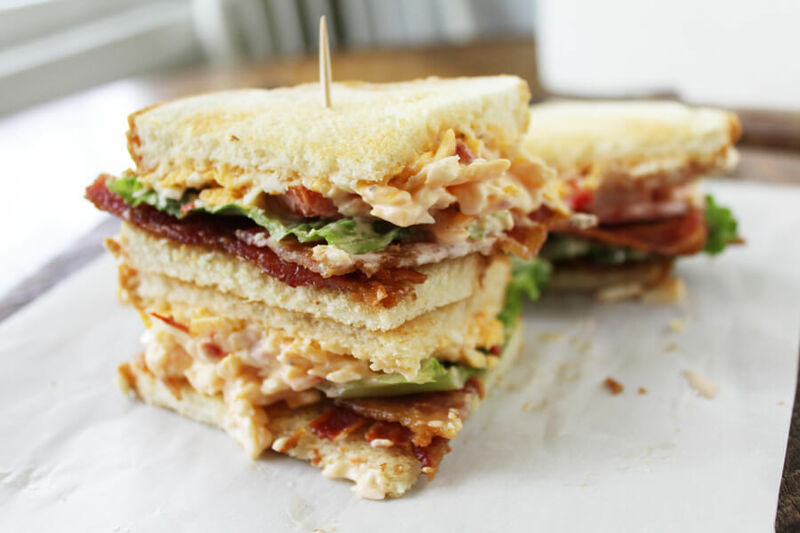 Especially these Gosh Almighty Pimento Cheese BLT’s. Yes, yes we did. 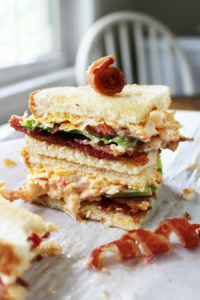 Homemade pimento cheese spread topped with bacon, tomato, and lettuce. 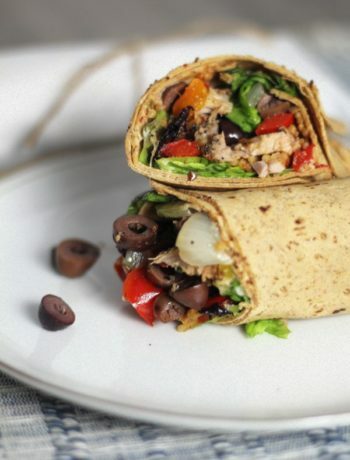 The crowd will go wild with this deliciously addictive party sandwich. 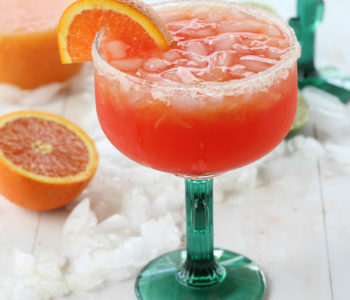 Attention all you Rebels out there, this recipe is for you. We love food and we love football. A perfect pair! 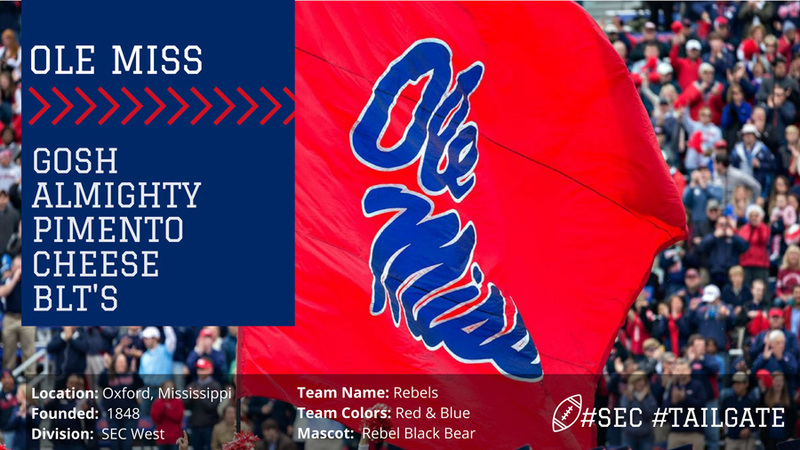 This football season, we have a tailgate recipe for every team in the South Eastern Conference. Not going to lie, I could eat these every day of the week! They are that good. Have you tried our classic Full Cheddar Pimento Cheese yet? Monterrey Jack is one of my favorite types of cheese. 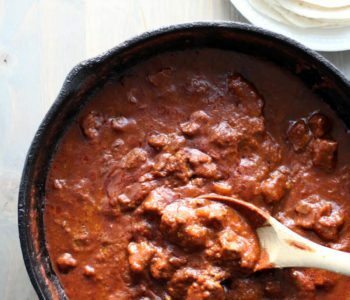 Full of flavor but not too strong, perfect for this recipe. The secret to making a creamy pimento cheese? 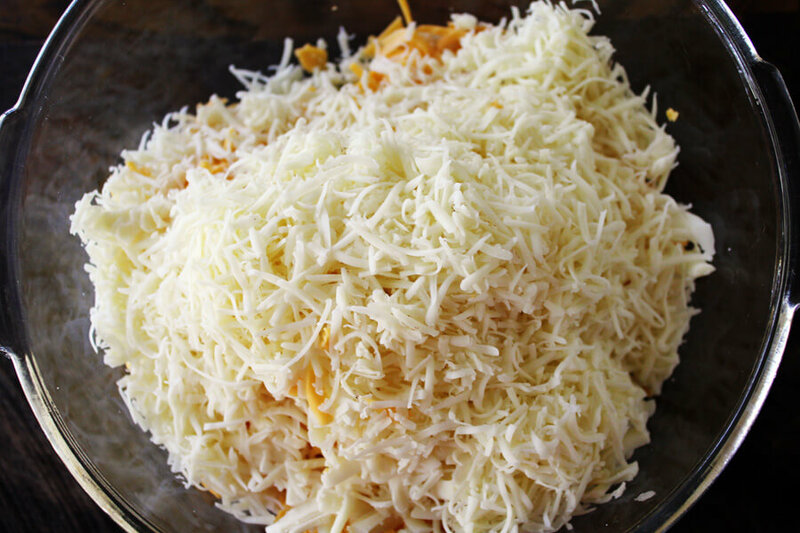 Shred part of your cheese in regular size shreds. 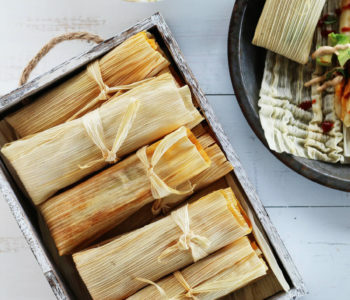 Shred the rest in the super fine shreds. 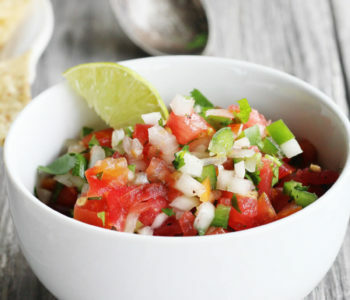 Gives any pimento cheese the perfect texture. Of course, we only use Duke’s mayo in our pimento cheese, but feel free to use your favorite good quality mayo. 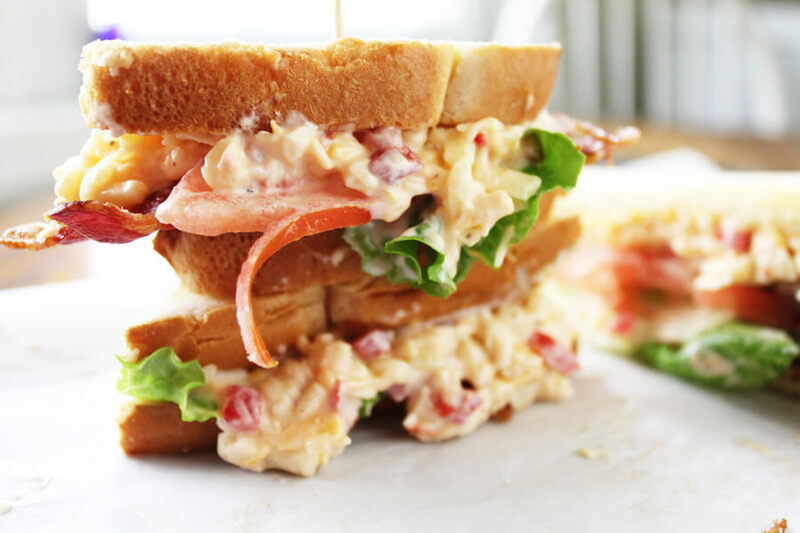 Load your Gosh Almighty Pimento Cheese BLT’s up with the cheesy spread, bacon, lettuce and tomato. 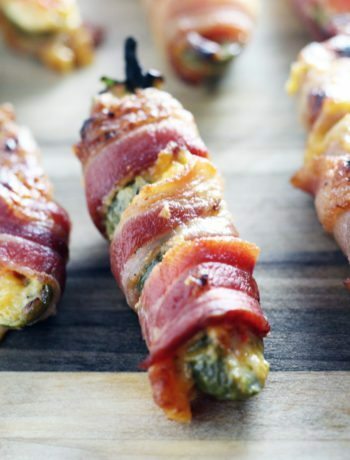 , home gate, or any party that needs a lot of cheese and bacon! Sweet and savory pimento cheese piled high on a BLT with fresh lettuce, sliced ripe tomatoes and cripsy bacon. 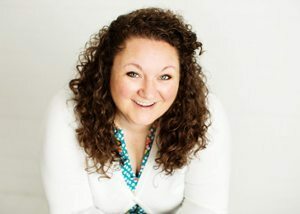 Hello, beautiful! 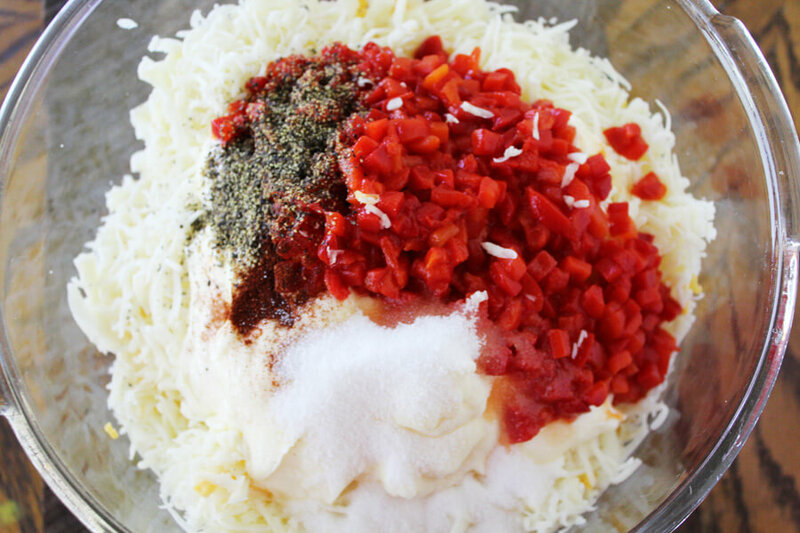 Shred half of the Monterrey Jack cheese to regular shred. Shred the other half to fine shreds. 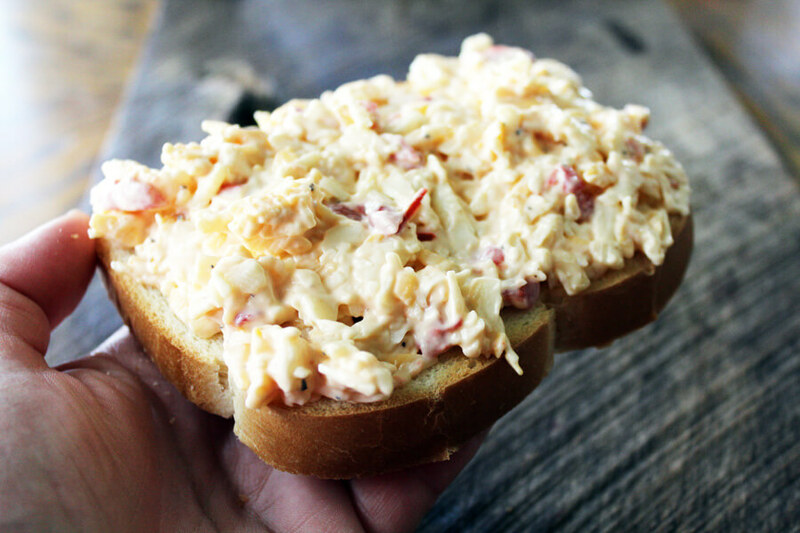 This creates a creamier texture to the pimento cheese spread. Shred the cheddar cheese to regular shred size. 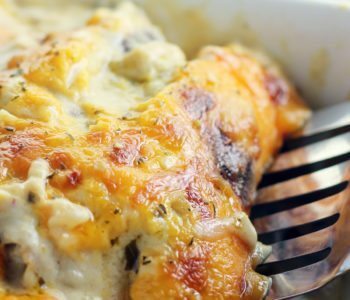 Combine the cheeses with the mayo, pimentos, sugar, Worcestershire, pepper, and paprika. Combine very well. For each sandwich, toast two pieces of white bread. Spread a thick layer of pimento cheese spread onto the bottom piece. 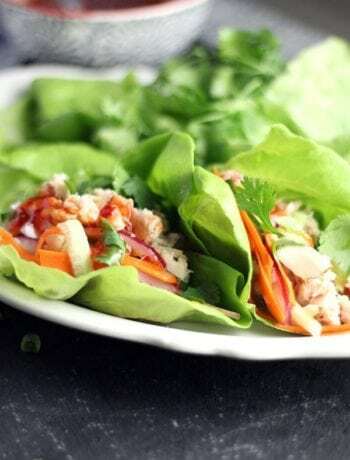 Top with two strips of bacon, lettuce and tomato. Slice into halves diagonally, or quarters for serving a crowd.